More revealed for new ‘Naut! 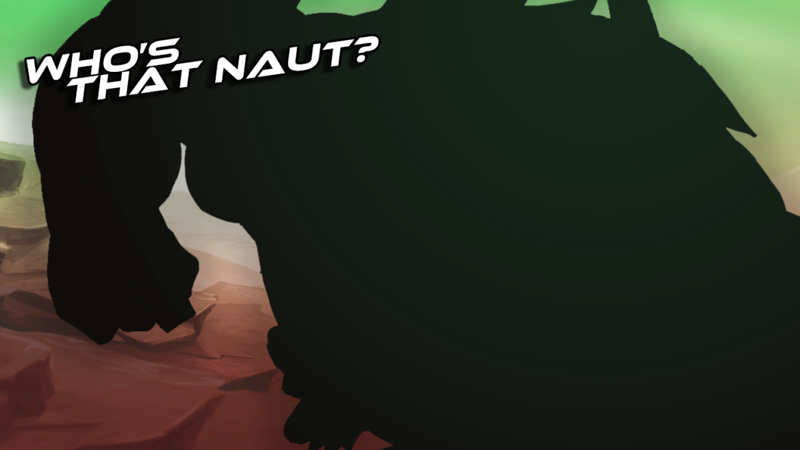 We’ve revealed a little more of the silhouette for the next ‘Naut that’s coming to Awesomenauts! That’s right – it’s not Skolddir that we’ve been teasing! What do you think will be the next character to join the Awesomenauts line-up? Stay tuned for the full reveal of this new character in the coming weeks!